In November 1991 over 1000 protesters blockaded the National Exhibition Centre in Canberra with the goal of shutting down the Australia International Defence Exhibition. Over 12 days AIDEX ’91 saw the most police violence and the highest number of arrests in the Australian Capital Territory since the Vietnam era. Although the exhibition was eventually able to go ahead the blockades caused enough disruption to ensure that no one would dare hold another large scale arms fair in Australia again. The success of the protest came at a cost however with hundreds of demonstrators injured and their actions demonised in the mainstream media. 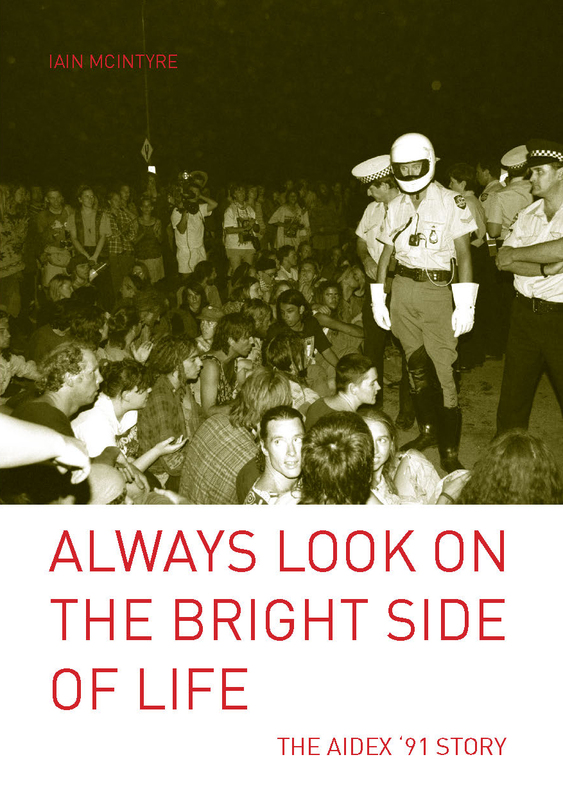 Alongside a detailed account of the blockade itself ALWAYS LOOK ON THE BRIGHT SIDE OF LIFE: THE AIDEX ’91 STORY traces the background of the protest amidst the growth of the Australian arms industry. 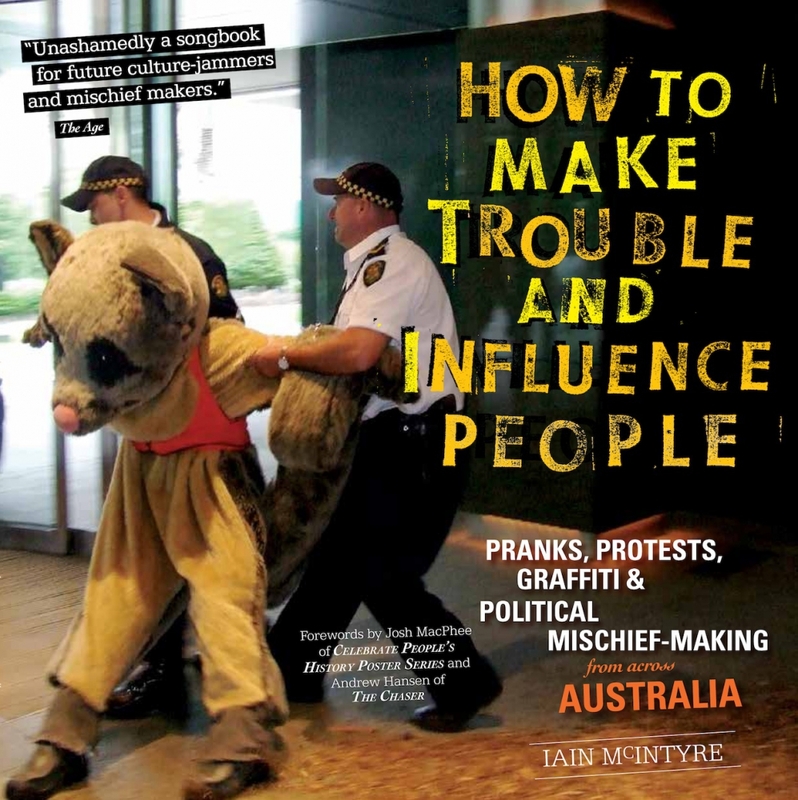 Using the words of the protesters themselves the book also explores the lessons of AIDEX ’91, the effect of the protest on a generation of Australian activists and the way in which similar strategies were used to stop the 2008 Asia Pacific Defence and Security Exhibition from occurring.